If it involves putting ink on paper, then we can turn our hand to it. The effectiveness of our print design work will deliver results for your business. 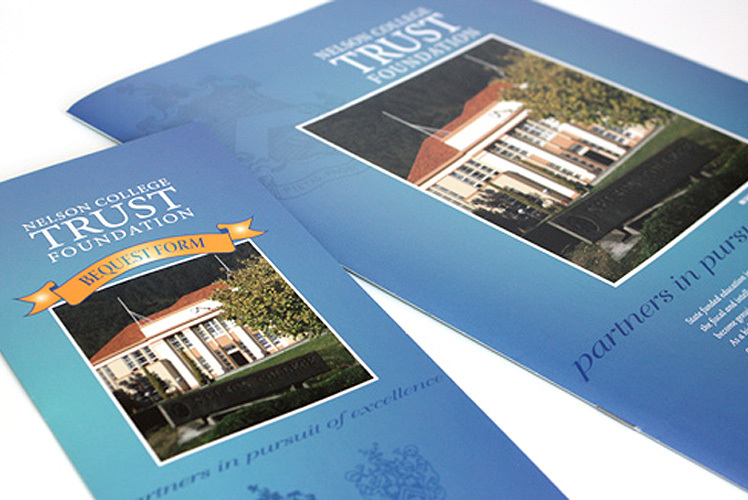 Rather than employing a templated approach, we design print products that are tailored to appeal to your audience. 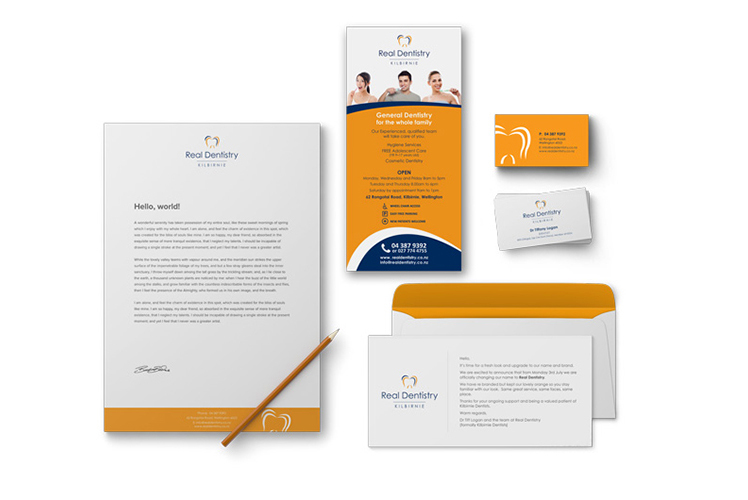 Messages promoting the benefits you offer or services you provide to customers will be integrated into the print marketing materials we design, reinforcing the character of your brand. A major part of the print design process is choosing the right printing company, then managing the printing process to get the right outcome. We know the difference between a good price for printing, and a low price that might yield poor quality. We’ll ensure you get the best results for your purpose and budget. With more than 20 years’ experience working with printing companies, we understand all the technical jargon, and can make things simple and hassle-free for you. We can choose the right printing method and materials for your printing project, and co-ordinate the print process from go to whoa, including negotiating any issues with printers on your behalf. "I have worked with Lynn over the last 10 years and she has always gone the extra mile. The standard of her work is high and I would not hesitate to recommend her to prospective clients." 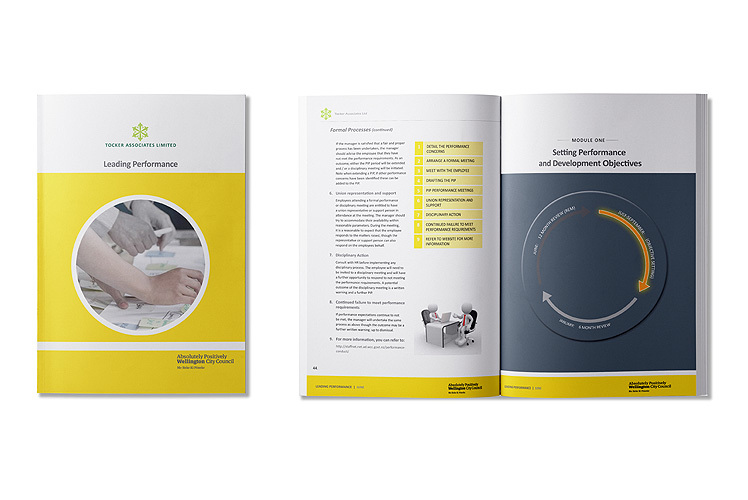 Print design Wellington – we’re skilled at designing print products.